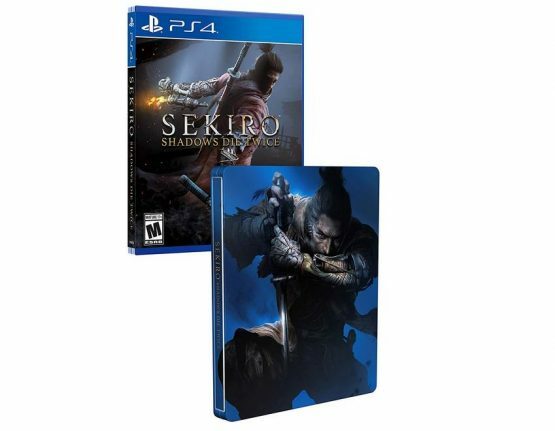 If you’re looking forward to Sekiro: Shadows Die Twice, you might want to nab your preorder from Amazon, because they have a nifty new steelbook edition of the game. You’ll be able to preorder for $59.99, which essentially gets you the steelbook for free if you go through Amazon. Alternatively, you can purchase just the steelbook separately for $9.99. But if you know you’re going to be getting the game, you might as well go through Amazon so you don’t have to spend the extra cash. Amazon is just one of the retailers carrying a special edition of the upcoming action game. You can also grab the Collector’s Edition from GameStop that comes with a totally different steelbook case, an art book, soundtrack, map, and Shinobi statue. Both steelbook cases are beautiful and feature artwork of the Shinobi character you play as in the game. Whichever version you get, Sekiro is shaping up to be a stellar game, given the pedigree of developer FromSoftware. It seems like a unique take on the action genre, adding some stealth elements and a major sense of verticality with the inclusion of the grappling hook. It will also be a bit more streamlined than Dark Souls or Bloodborne. And you’ll probably be sticking around for a while since it’s supposed to have a substantial New Game Plus mode and various endings. Sekiro: Shadows Die Twice will release for PC, PS4, and Xbox One on March 22, 2019. 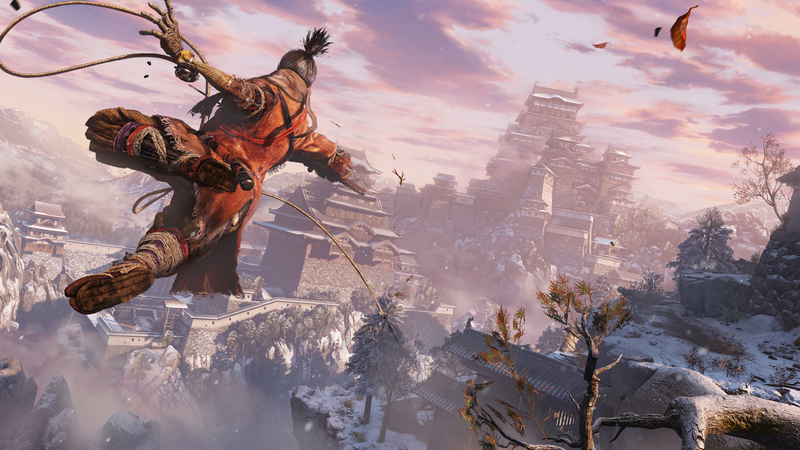 Will you be grabbing one of the Limited Edition versions of Sekiro: Shadows Die Twice? Let us know in the comments!